Visual Performance is the ability of the Visual Information Gathering System (VIGS) and the Visual Information Processing System (VIPS) to operate quickly, effectively, and with no discomfort on either a conscious or subconscious level. Eye Acuity: The ability of each eye to see clearly, with or without glasses. Eye Teaming /Binocular Vision: The ability of both eyes to function together to process the images they see. Eye Tracking /Oculomotor Skills: The ability of both eyes to track moving objects and to shift gaze from one object of regard to another. This includes the ability to fixate, keep ones eyes "locked" onto a stationary target. Eye Focusing /Accommodation: The ability of the eyes to focus on objects at various distances. 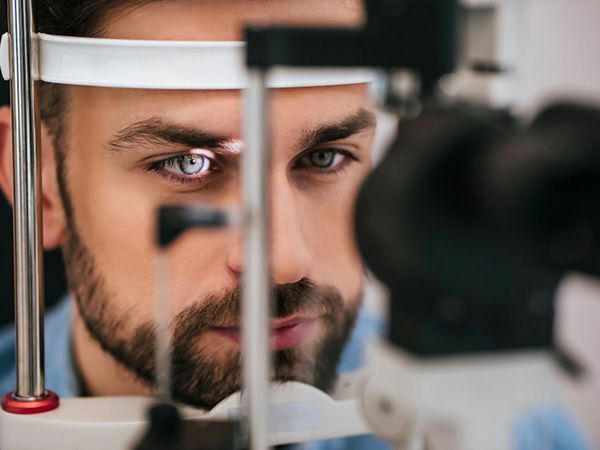 When deficits exist with any of these visual skills, symptoms may include, but are not limited to, eyestrain, headaches, and blurred or double vision. For effective visual performance, the VIGS has to work correctly to capture the image. But, just as importantly the brain has to interact with the VIGS to properly interpret the image. This includes sharp focus, depth of field, distance, and spatial dimensions. This is called the Vision Information Processing System. When the VIGS or VIPS do not operate efficiently, the entire visual system will not receive an image that is easy to understand. A child or adult with a shortfall will attempt to compensate for the visual performance problem in a number of different ways. They will attempt to avoid situations which depend on good visual performance (reading, for example), while focusing on areas which, for them, are stress-free (memorizing by rote, learning by listening, etc.). Children with VIGS and VIPS deficits often pass school vision tests with 20/20 results. VIGS and VIPS shortfalls are vision problems that are often misdiagnosed as dyslexia, ADD, or ADHD. Other conditions of the eye such as amblyopia or strabismus (read more) may also cause the symptoms noted above. 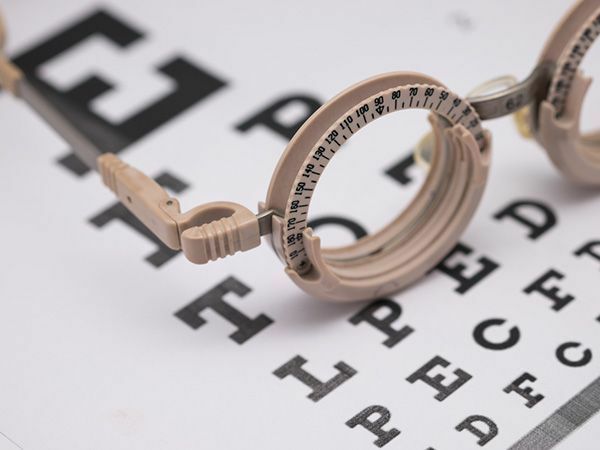 Most, if not all, of these conditions may be treated successfully with vision therapy. ​​​​​​​The mission of the Bernstein Center for Visual Performance is to identify, diagnose and treat individuals of all ages who have Visual Performance deficits which result in underachievement of their goals. These goals may be academic, athletic, job related, or simply the desire to achieve clear, comfortable and efficient visual performance. Better Vision for a Better Life.